Will voter disenchantment be great enough to unseat Gladys Berejiklian’s government in New South Wales? 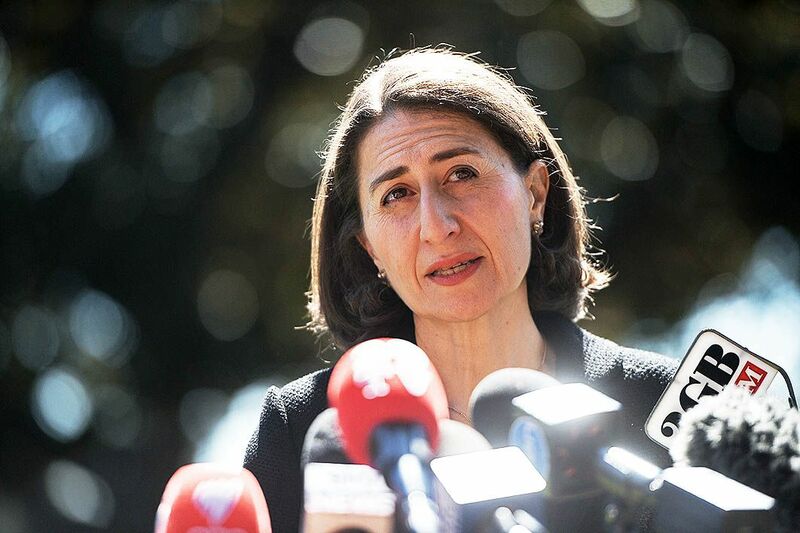 The next NSW election, due on 23 March 2019, increasingly looks like being a tight one, and that means last Saturday’s Wagga Wagga by-election was not a good omen for the government of Gladys Berejiklian. The Liberals lost the seat, which they had held since 1957, to independent Joe McGirr with a swing of almost 30 per cent. But there were extenuating factors, particularly the widespread anger at the behaviour of the federal Liberal Party during last month’s leadership change. Local voters were further alienated by the conduct of former Liberal MP Daryl Maguire, who was forced to resign in disgrace after being implicated in corrupt conduct by the Independent Commission Against Corruption. A large-scale infrastructure construction program is under way, with spending over the next four years taking in $51.2 billion on roads and transport, $8 billion on health and $6.8 billion on education, all of it largely funded by the sale of assets (chiefly electricity). 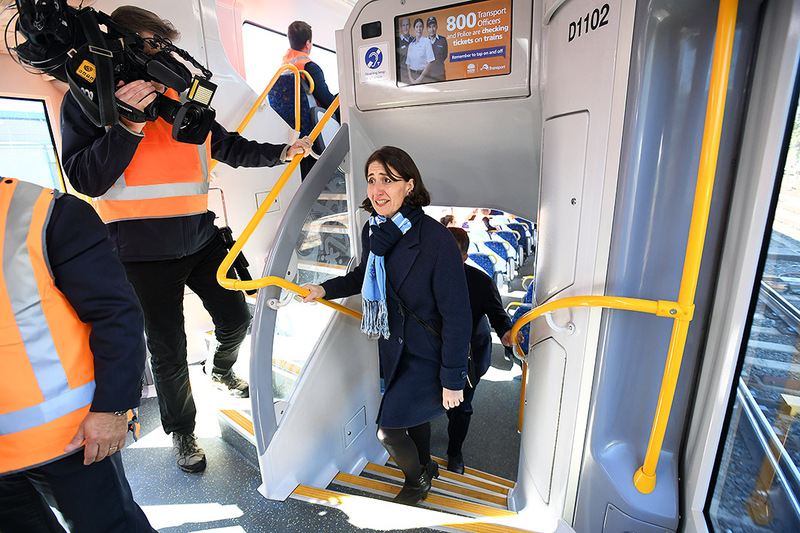 The O’Farrell–Baird–Berejiklian government will undoubtedly leave a significant legacy of new infrastructure. The premier’s performance is an overall plus, too. 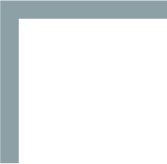 Politically, Gladys Berejiklian has proved to be astute and resilient. When there have been mistakes, her damage control has been prompt. In spite of Liberal factional divisions and friction with the Nationals, she has been able to maintain at least a facade of unity. She has the positive if unglamorous image of being competent, hard-working and sincere. 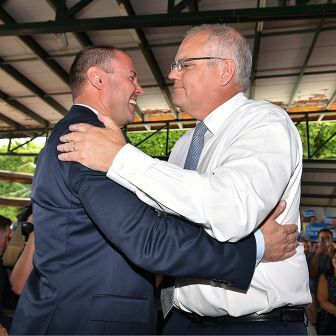 According to a March Newspoll, 43 per cent prefer her as premier over her opposition counterpart, Luke Foley, on 25 per cent. Realising the damage the controversy was causing, Berejiklian backed off. In late March she announced that the ANZ Stadium would be renovated rather than rebuilt, though the rebuilding of the Allianz Stadium would still proceed. The government had listened to the public, she said, and had taken a more detailed look at the figures. The revised plans are expected to cost $1.5 billion. This retreat went some way towards neutralising the issue. Despite its long-term benefits, the government’s infrastructure program has short-term costs resulting from the disruption and inconvenience caused by construction. In this respect, the WestConnex motorway and the southeastern and CBD light-rail projects have been particularly controversial. The CBD rail line is also significantly behind schedule and over budget. Opposition leader Foley has been adept at exploiting the government’s problems. 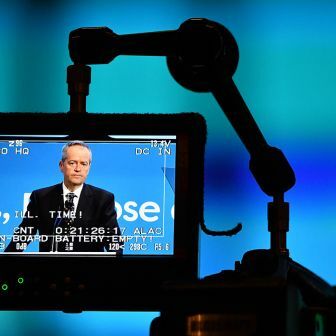 Like his federal counterpart, Bill Shorten, he is focusing on inequality and disadvantage. His theme is that the government is obsessed with privatisation and infrastructure while allowing the services the community depends on to run down. Labor, by contrast, will “rebuild TAFE, protect the environment and put schools and hospitals before stadiums,” he told parliament in June. Under Foley, Labor has rebuilt after the devastating defeat of 2011, and the taint of the Eddie Obeid years has faded. 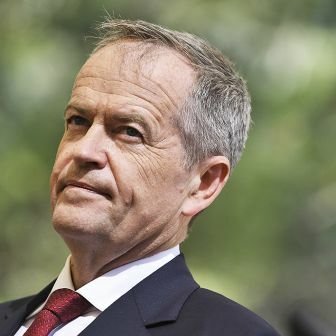 The last time Newspoll surveyed statewide voting intentions, in March, the government and opposition were each on 50 per cent of the two-party-preferred vote. But Foley has his own problems. The dominant NSW right will never be comfortable with a leader, like Foley, from the left. He has also fallen out with his deputy, Michael Daley, who has leadership aspirations, and the party’s powerful state secretary, Kaila Murnain, who is said to have been canvassing alternative leaders. 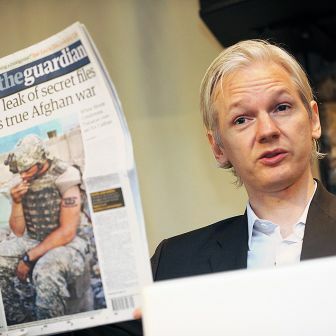 Some of his colleagues are reported to have reservations about his judgement and conduct. In the electorate, there is a level of disenchantment with the government. As with any administration, the longer its period in office, the greater the number of disgruntled, disappointed or alienated voters. Whether this low-level irritation will become sufficient by polling day for a majority of the electorate to again trust Labor is hard to predict. David Clune is an Honorary Associate in the Department of Government and International Relations at the University of Sydney. Does Saturday’s shocking result for the NSW Liberals in Wagga Wagga have longer-term implications?